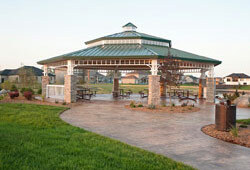 Key Contracting will meet your concrete needs from small, decorative patios to large commercial or industrial projects. 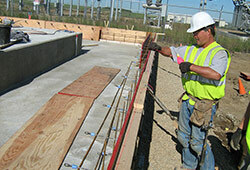 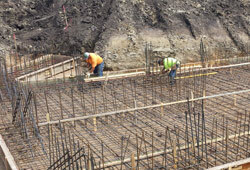 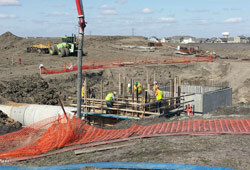 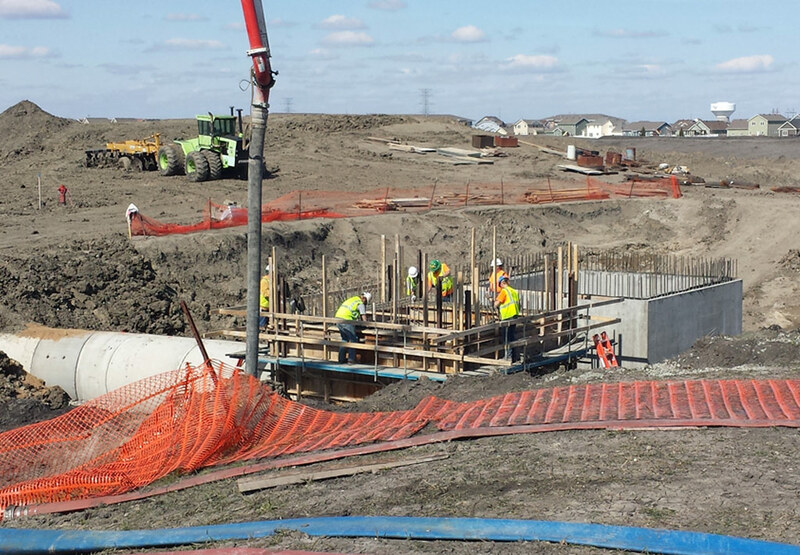 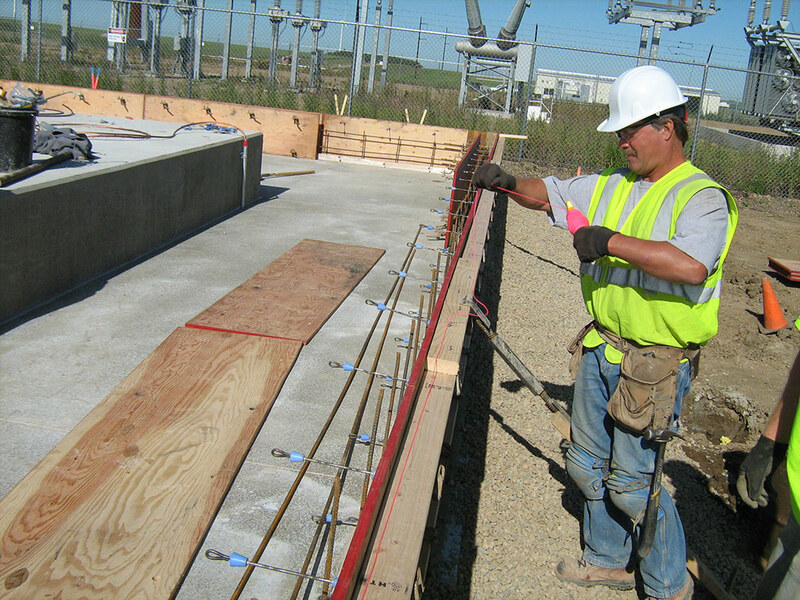 Our experienced Superintendents, Foremen and Finishers are the reason Key’s concrete work is second to none. Our Superintendents and Finishers have been together for more than 20 years.